Ten months ago, the Australian Test team pressed the self-destruct button on its on-field and off-field structures and, as a result, the relationship it has with grassroots supporters. During that time, public sentiment moved from disbelief to anger and disdain. Mercifully, the southern winter was free of any red-ball cricket, which saw the nation focus elsewhere. This allowed precious time for Cricket Australia to conduct its cultural review without a dual need to field a Test team – let alone a victorious one. As spring gave way to summer, cricket lovers emerged in a few different groups: ready to fall in love again, not ready to commit to the team, or having moved on. Those who still wanted to love the game and the team looked for signs that the intangibles had improved. This included a readjusting of the infamous (but impossible to define) ‘line’, some kind of acknowledgement from the players that this was the country’s team – not their own plaything – and for head office to realise it is possible to win in the right way and to impose this on the team. Naturally, some still say that winning is the only thing, and we can only hope that they do not hold decision-making roles. On the whole, with the strongest Indian Test side ever landing on these shores, the definition of success was never only to be measured by the win-loss column. Sure, defeating the number one team would be one of the more remarkable series wins in recent history, but the summer would not be a failure if that did not eventuate. Sure enough, even though the series was lost 2-1, there were positives. The team fought hard and stayed on the right the side of the what most observers would define as the ‘line’. Pat Cummins, Mitchell Starc and Josh Hazlewood fulfilled their duty as fast bowlers by offering the odd snarl towards patient batsmen, but it never approached the boorish behaviour we’ve seen before. Tim Paine kept Virat Kohli’s aggression in check, offering anger management advice along the way, which made it clear the Australians may not always be the aggressors, but nor will liberties be taken by the opposition. The Australian captain also became the artful sledger, showing wit and timing, although, admittedly, he did have plenty of hours in the field to work on his material. The team were generous with their time with fans even after long, hot, soul-destroying days in the field and Cricket Australia stayed out of the limelight imposing a moratorium on reviews, resignations and rumours. The bowlers receive a commendable pass for their exertions, however, there is little optimism to be found on the run-scoring side of the ledger – with Marcus Harris leading those who played four Tests with an average of 36.85. The Indian attack was good – very good – but this was not a case of Australia being blown away at the crease. The average balls faced by specialist Australian batsmen (who played all four Tests) was 61. Given there was no towering century scored by an Australian in the series, this figure is not skewed by outliers. It shows that the batsmen had time in the middle and were often set, but, on the whole, lacked either technique or patience, or both. Like their batsmen, Cricket Australia now need to find their technique and patience when it comes to selection. Technique when it comes to identifying who is going to be part of the backbone of this team going forward and deploying them in the roles where they have excelled in the Sheffield Shield. Patience will be needed when it comes to young players who will need time to fail and learn on the international stage – patience that shouldn’t just be reserved for brothers from the west. The recent selections of Joe Burns, Matt Renshaw and Will Pucovski for the 13-man Sri Lanka series squad has shown some foresight. The last-minute addition of Kurtis Patterson adds some flexibility, too. 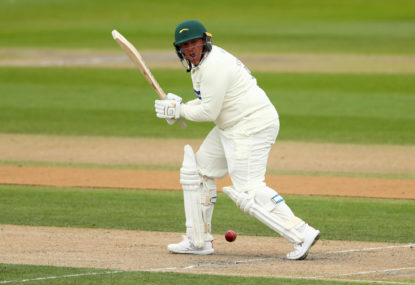 The selection of Burns recognises Shield form; Renshaw, recent county cricket success and Pucovski, a potential joker in the pack to see if his prodigious potential can be sustained through international exposure. Patterson’s invitation to join the squad showed the panel are agile enough to move swiftly when the evidence is there. 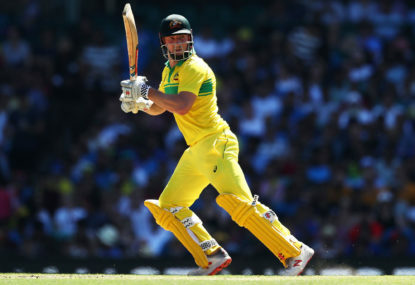 With any luck, Burns and Renshaw may even play in positions familiar to them – a luxury Aaron Finch was not afforded during the Indian series, which appears to have now impacted his 50 over form. 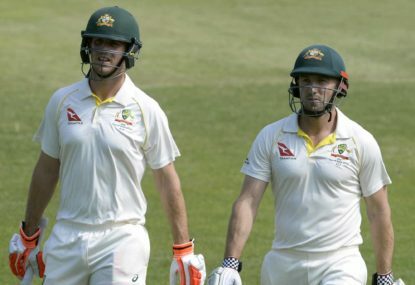 Burns and Renshaw opened the batting during the CA XI match against Sri Lanka in Hobart, however, both have failed to take their opportunity returning only 7 and 10 (Renshaw), and 4 and 22 (Burns). Pucovski faired little better in the first innings scratching 23 from 54 balls. He backed this up with a 33* in the second innings and seems a certainty to start. 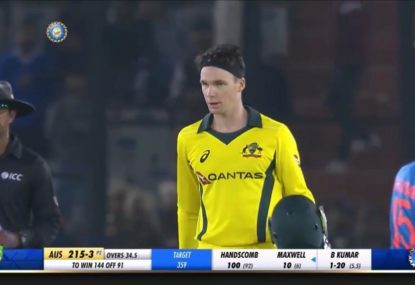 Australian supporters will be able to stomach a loss to the number one ranked Indian team, however, precious capital and goodwill have been spent. With Test series against Sri Lanka and the Ashes looming this calendar year, patience will be wearing much thinner for differing reasons should improvement not be seen. Sri Lanka had few moments to savour on their recent New Zealand tour, suffering a record-breaking loss in the second Test in Christchurch after requiring a morning-to-stumps batting effort from Kusal Mendis and Angelo Matthews on day four and then rain on day five to grasp a draw in Wellington in the first Test. 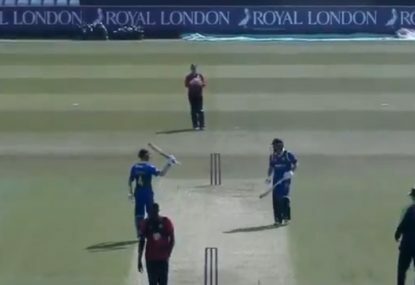 This was preceded by a 3-0 loss to England at home – although it was not all bad news in 2018 for Sri Lanka as they defeated South Africa 2-0 prior to the English series. The South Africa two-Test series was the high point though, as they won only two Tests combined (from five in total) against Bangladesh (a home series) and the West Indies (an away series). It will be expected that Australia performs well. Then it will be on to England and the English, who will be primed to farewell two of their great fast bowlers and protagonists in James Anderson and Stuart Broad – not to mention champing at the bit to remind Australia of their Cape Town crimes. 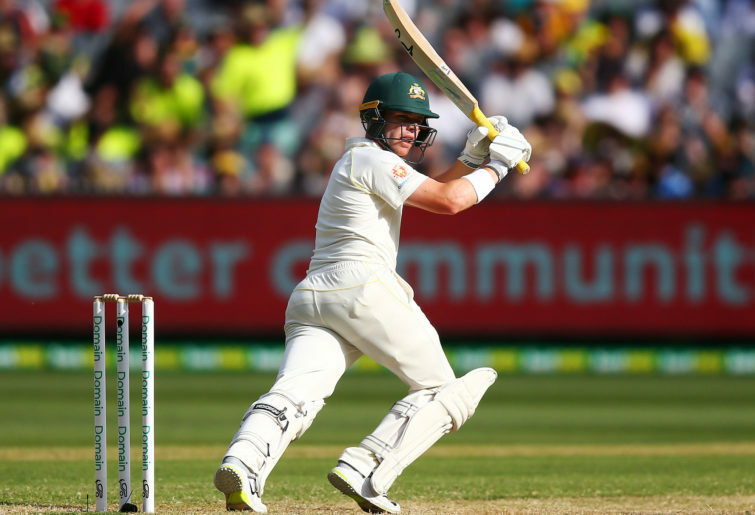 Form, fitness and selector fortitude will define whether Steve Smith, David Warner and Cameron Bancroft are parachuted into the side, or whether the selection committee chooses to stay loyal to those who stepped into the breach during the southern summer. However, considering the incumbents’ technique and patience were wanting with a Kookaburra ball, the mind boggles as to the results of a lack thereof while facing the Duke, flung from Anderson, under low cloud. Failure against Sri Lanka would be a hammer blow to selectors and fans given the view that the team is renovating, not rebuilding. Failure against the English would be less unexpected but emotionally fraught, which could lead knee-jerk selections, sometimes explained away as ‘horses for courses’ decisions. But the selectors must not waiver against the long-term plan, which must be to return Australia to the top of the Test rankings and for it to be well positioned to stay there. There will never be full agreement between players and selectors as to who should be in the team, but there should be an aligned message as to why certain players have been omitted. Recent contradictory messages from both Glenn Maxwell and Matthew Wade as to the reasons they were given for non-selection don’t line up with Cricket Australia’s rationale. Justin Langer bristled at a recent media conference in regard to the Wade example but, regardless of the truth, this must be remedied by consistent criteria for selection and open communication. When selection decisions are made, what is said needs to be more important than what is unsaid. The suspicion with the Maxwell and Wade cases is that their form is not the key criteria for selection. This perception is toxic for those striving to join the team and those paying to support it. 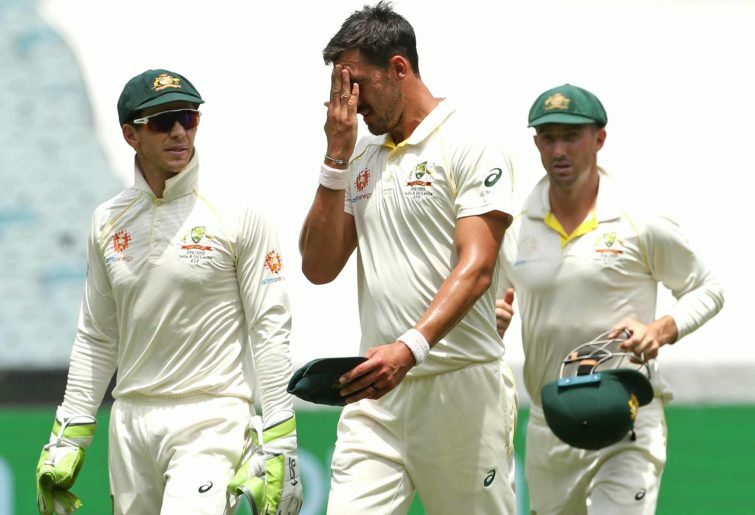 Stabilising and getting back to playing cricket was the modest aim for the latter half of 2018, but now Australia must show signs of improvement – on and off the field – in 2019.